It has happened to many of us. Maybe you forgot, or there was a scheduling mishap, but whatever the reason, missing your court date while on bail is stressful for you and the bail bondsman. Missing your court date while on bail carries significant and severe consequences that requires immediate attention. Read more below about what to do if you miss your trial date while on bail. After you miss your court date, the judge immediately begins issuing a warrant for your arrest known as a bench warrant. After the bench warrant is issued, police will actively begin searching for you to take you before the judge. Your bail bondsman is liable for your bond and will begin searching for you with a bounty hunter or skip tracer if need be. However, if you contact your attorney immediately, he or she may be able to convince the judge to hold off on the bench warrant and reschedule your court date. Although, you’ll have a to have a very good reason to convince the judge and these exceptions are rarely granted. Missing your court date isn’t a problem that will go away until you take care of it. It’ll also deeply affect the state of your bond. Immediately contact your bail bondsman if you’ve missed your court date and he or she may be able to reinstate your bail. However, you’ll have to pay a new fee for the bail bondsman as it may be an entirely new bail for you. You should also contact your bail bondsman immediately if you don’t want to be taken in by a bounty hunter or skip tracer. 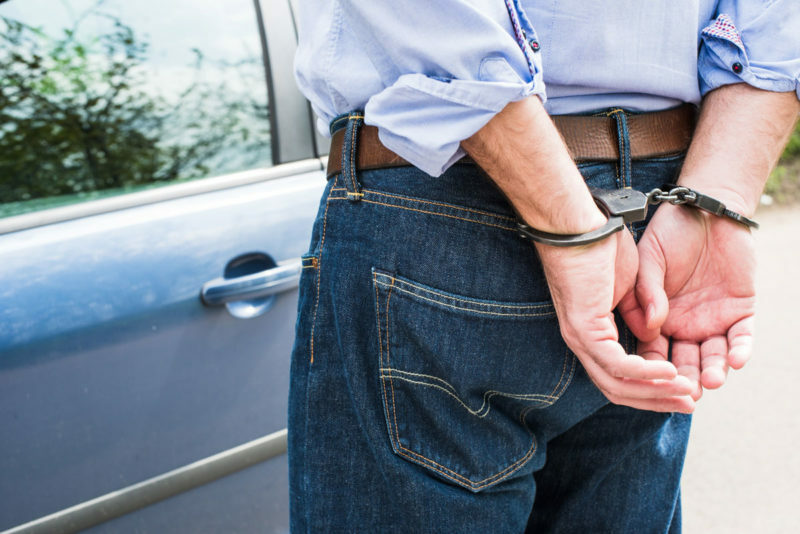 It will never help your case to be brought in this way and your bail bondsman can help settle the matter in a peaceful way that will help your case. Wherever possible, avoid missing a court date. It’s very, very bad to miss your court date. If you’re out on bail and you’ve missed a court date, you should familiarize yourself with what it’s like being in jail in case you’re not able to reschedule the court date.